WITH A HISTORY OF INNOVATION AND A CONSTANT NEED TO PUSH BOUNDARIES, IT WILL COME AS NO SURPRISE THAT AHR HAVE EXCITING PROJECTS ON THE HORIZON. 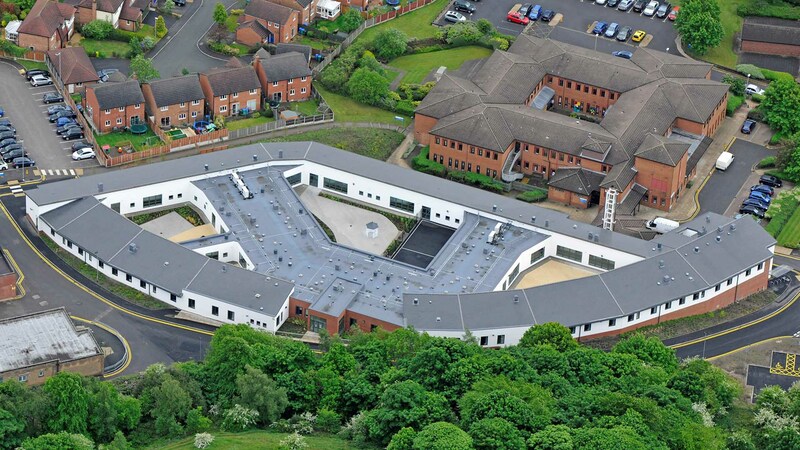 We have led numerous workshops and aided clients with their BIM strategies going forward. AHR sees the education of its clients as a primary goal to ensure they are at ease with the process and understand the gains and challenges that they will face. This knowledge will allow the client to correctly specify his requirements to all the design team for the duration of the project and beyond. A key word when talking about BIM is efficiency. This is an evolving concept and requires constant investigation. AHR is committed to this and is working closely with various Government Agencies looking at how the BIM process can be streamlined and improved. AHR recognises that the main advantage of BIM is the information contained within the model. Traditionally 3D surveys contain all the geometry but very little else. AHR’s Geomatics team is currently collaborating with our building surveyors to identify elements of the building and enable materials, FM and condition to be placed within the central model. The logical next step is to facilitate the extraction of this data. In an ideal world all members of the project team will be working with the same software solution. Unfortunately, this is not currently the norm due to the technologies recent emergence. To ensure all involved can maximise the benefits of the data, AHR is investigating the limitation of moving the models between systems and the impact on the data. 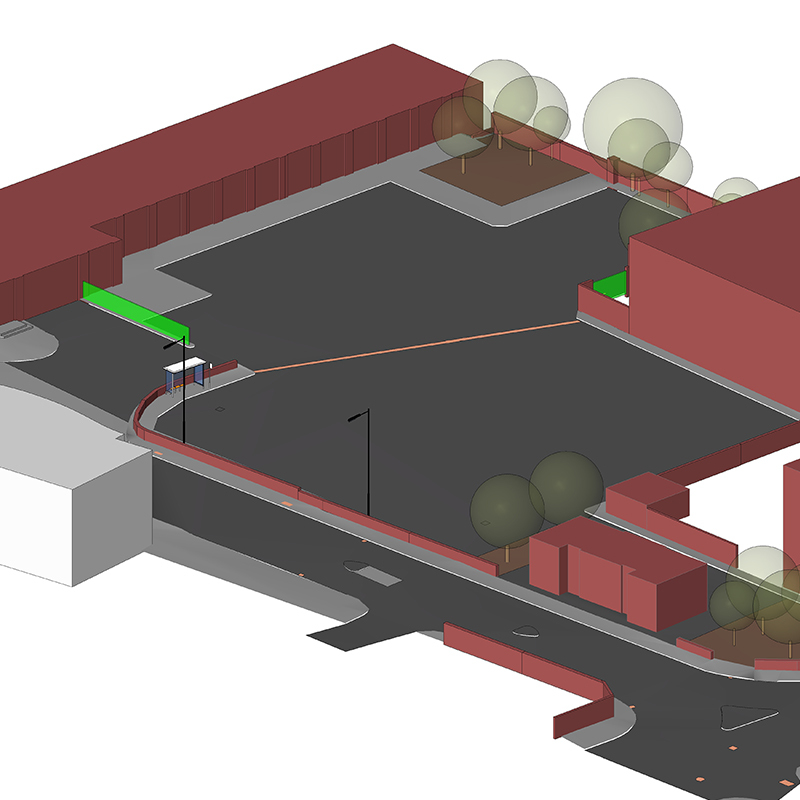 The Scan to BIM process is now compatible with numerous software solutions and is currently being developed to contain data in the COBIE format, a requisite for all Government funded projects. AHR sees the last piece of the puzzle being the model once the project has been completed. The model contains a wealth of valuable information which is managed correctly can be used to calculate life-cycle costs and form the database for an FM system. Again, the need to innovate has led AHR into development partnerships with FM software providers to create a bi-directional link between the AHR BIM and existing FM systems. 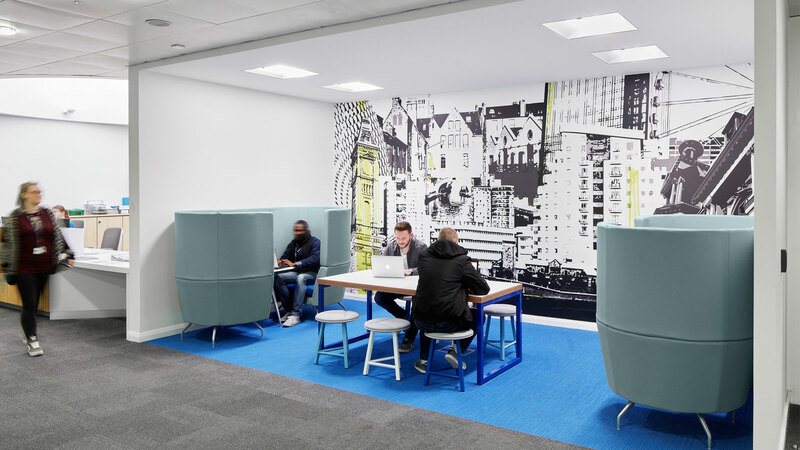 AHR is finding that one of the main advantages of working in 3D space is client engagement. Clients can better appreciate the spatial elements when presented in this format. With this as our goal we have constructed a digital window which allows clients to look at the data, or a photo realistic render, through the use of a tablet. 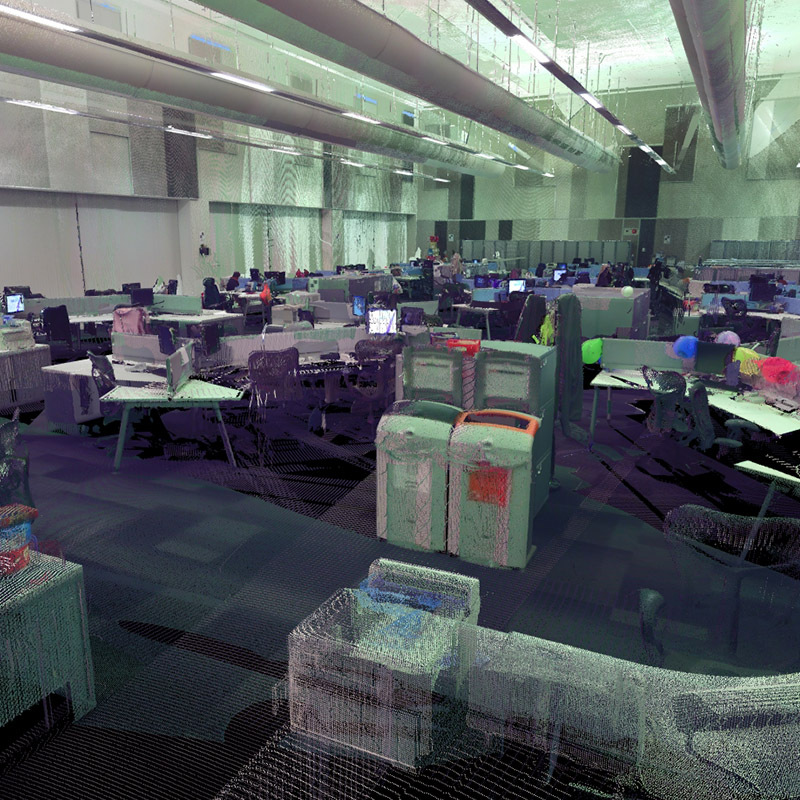 This view moves as the tablet moves allowing the client to inspect and interrogate any part of the space through 360o. These are just a few of the many ways AHR obtains the most from the survey data collected through the Scan to BIM procedure. As the project moves forward, the survey data requirements will change. The procedures employed by AHR allow for a great level of flexibility. Due to permanently established survey control any model may be expanded upon to bring it up to a higher level of maturity and with no extra site visits.